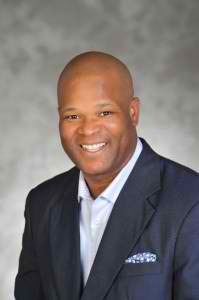 Now we want to congratulate Dwight Boykins on his election to Houston City Council District D! The kids (ages 4-7) interviewed him to find out what he likes about Houston. Read on to see what he thinks about our great city! Freedom over Texas Fourth of July is my favorite event.